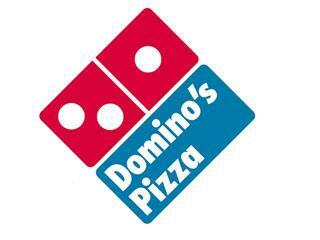 Domino’s Pizza is suing the federal govenment because of the Obamacare mandate to cover contraception. The founder of Domino’s, Tom Monaghan presently offers health insurance that excludes contraception and abortion for employees. Monagan is a devout Roman Catholic and believes that contraception is not health care and instead is a “gravely immoral” practice. Where are the liberals now when it comes to “separation of church and state”? What happened to freedom of Religion? What ever happened to Liberty and the Constitution in the United States? The founder of Domino’s Pizza is suing the federal government over mandatory contraception coverage in the new health care law.